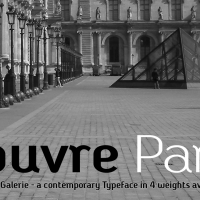 Incorporating a certain Gallic ‘je ne sais quoi’ Galerie is a chic & stylish sans serif, though you’ll notice some short tails with angled terminals acting rather like serifs, lending a sophisticated characteristic to its balanced proportions. 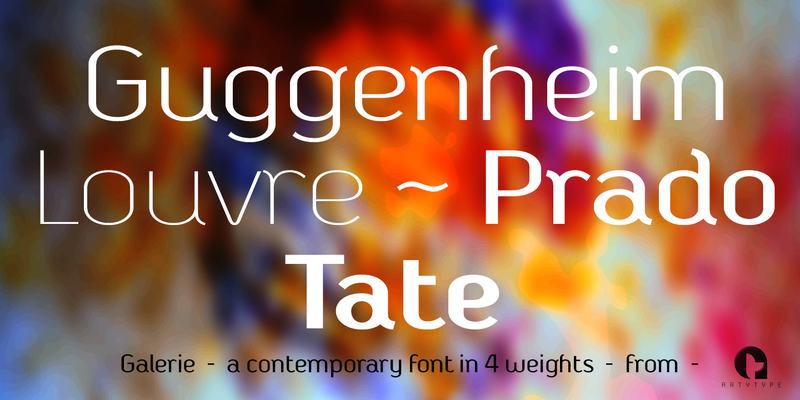 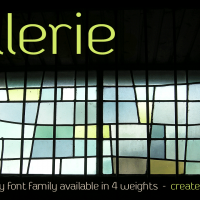 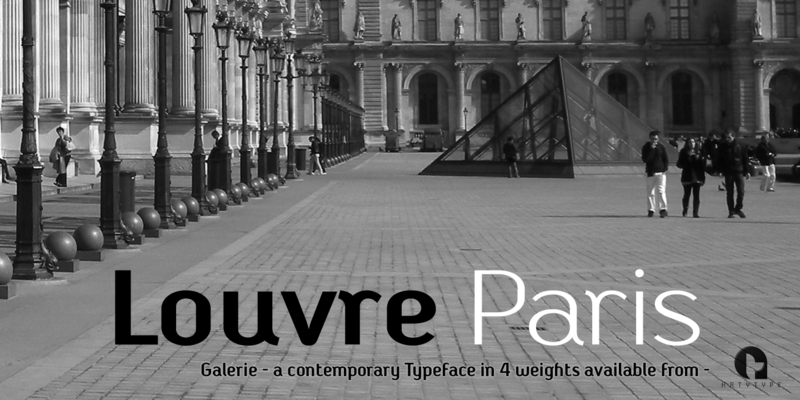 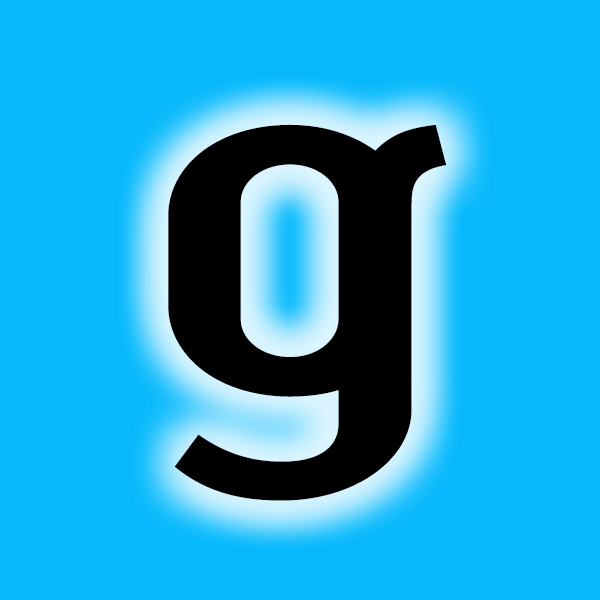 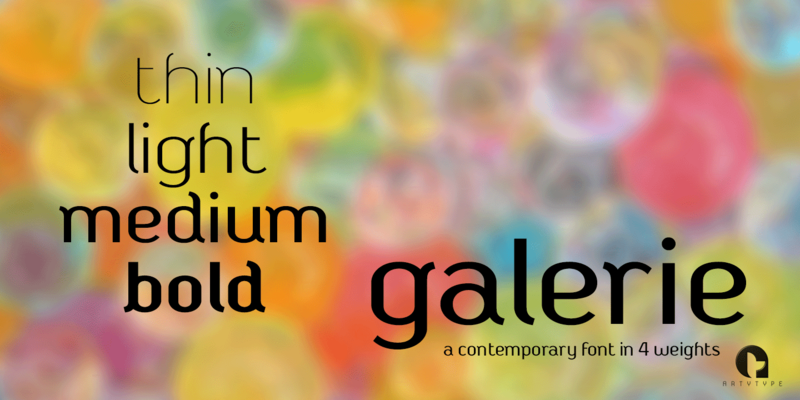 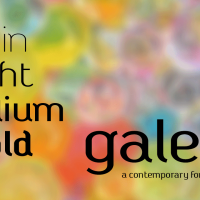 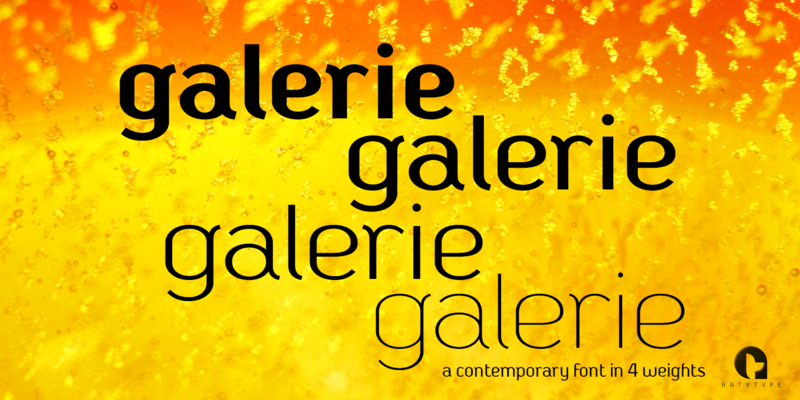 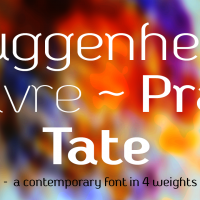 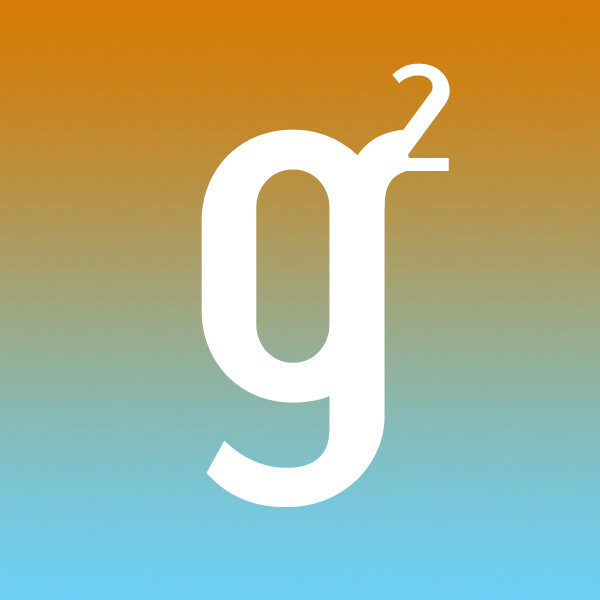 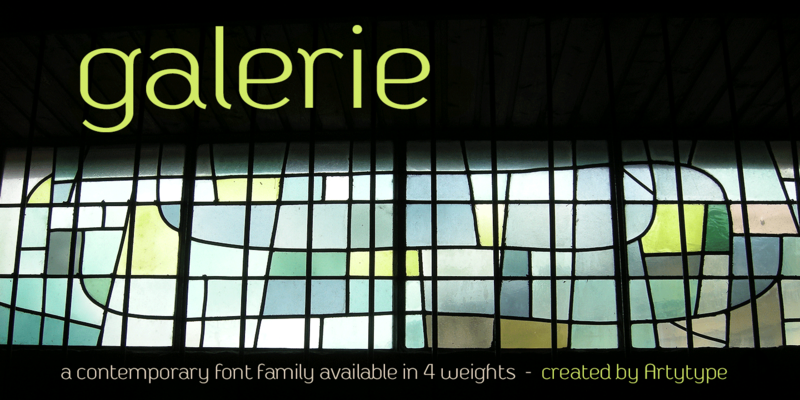 Galerie’s large x-height makes it a very legible font family, available in 4 weights: Thin, Light, Medium and Bold. 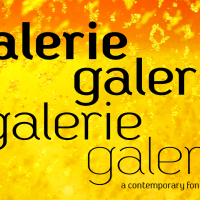 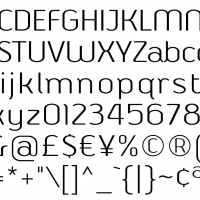 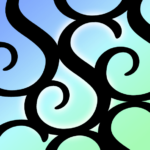 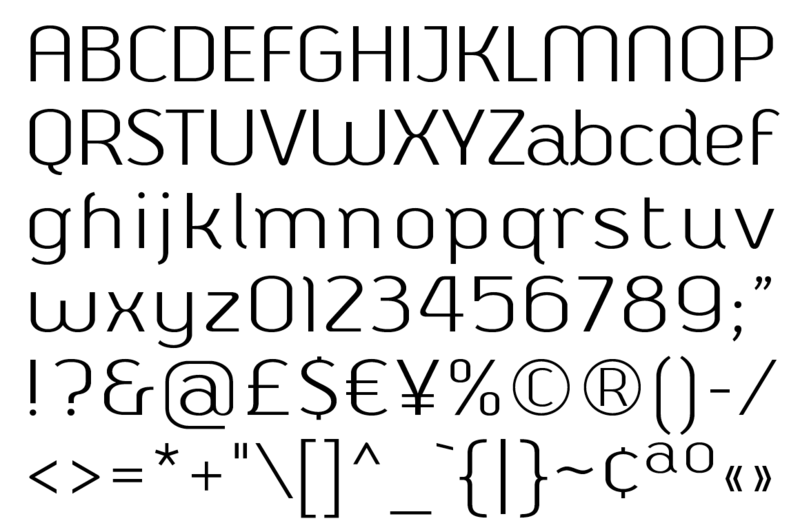 See also the condensed sister family Galerie 2.